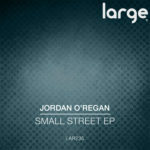 Based in Bristol, Jordan O’Regan is a DJ and producer with a solid dedication to the underground. In the short span of just two years, he has garnered widespread acclaim for not only his energetic sets but his unique productions as well. He continues to grab the attention and support of top industry names such as Sonny Fodera, Mark Knight, The Wideboys, Tuff Jam, DJ Caspa and the resident djs of Radio 1 & Kiss FM. 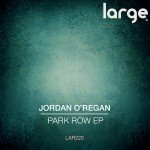 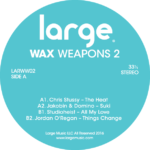 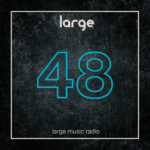 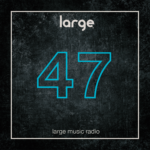 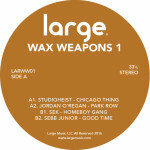 Heavily influenced by the mid 90’s UK Garage & American house era, Jordan has delivered a string of releases that have soared into the download charts including a Traxsource No. 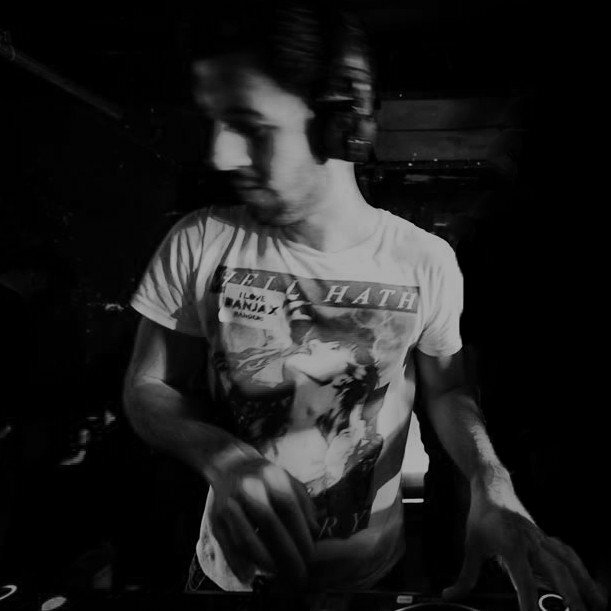 2 on Sonny Fodera’s Imprint, Beatdown Records. 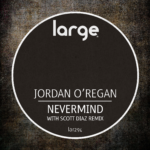 His productions have also been featured on compilation CD’s such as the debut Ocean Beach Club album mixed by Kenny Dope & Tom Crane.